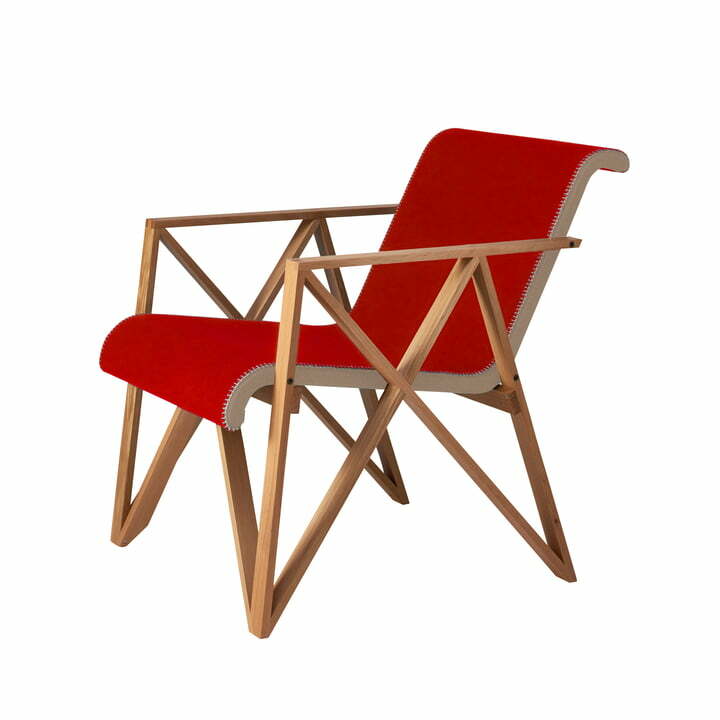 Gerrit Thomas Rietveld designed this chair exclusively for the Amsterdam department store Metz&Co. in 1942. A prerequisite for the production of the chair was to become a member of the ‘Kulturkammer’, a Nazi controlled cultural board, which Rietveld refused to do. Luckily the drawings and prototypes were preserved and could be used to reconstruct the chair 75 years after its first design. The handcrafted frame consists of fine, solid oak, which is connected using dovetail joints. The beautiful geometric construction of the legs and armrests also make for a very special eye-catcher. The seat is made up of a padded and lightly foamed shell, so the chair is in no way inferior in comfort. High-quality materials by Kvadrat are used for the upholstery. They are sewn together on the upper, visible edge with a colour-accentuated decorative stitching. The fine details of the historical design gives it a warm and distinguished look. The chair, which is part of the Rietveld Originals collection, is available with different colored upholstery. 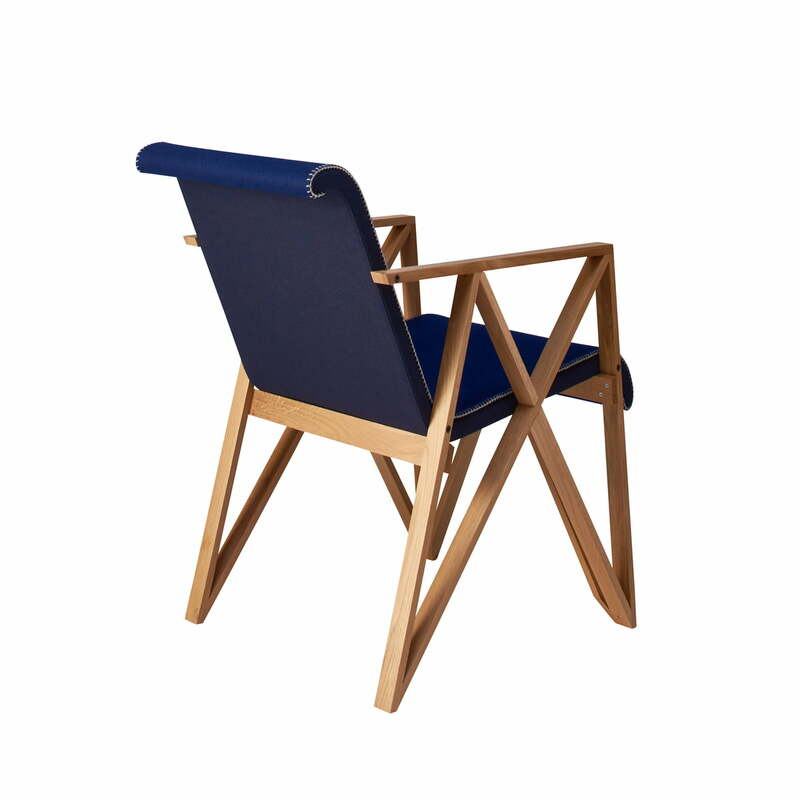 The Gerrit Rietveld Armchair for Metz&Co by Spectrum with an frame oak, here with the Divina 3 (623) upholstery on the seat and Remix 2 as a base fabric (612). The Gerrit Rietveld Armchair for Metz&Co by Spectrum seen from behind. The handcrafted frame consists of fine, solid oak, which is put together by dovetail joints. 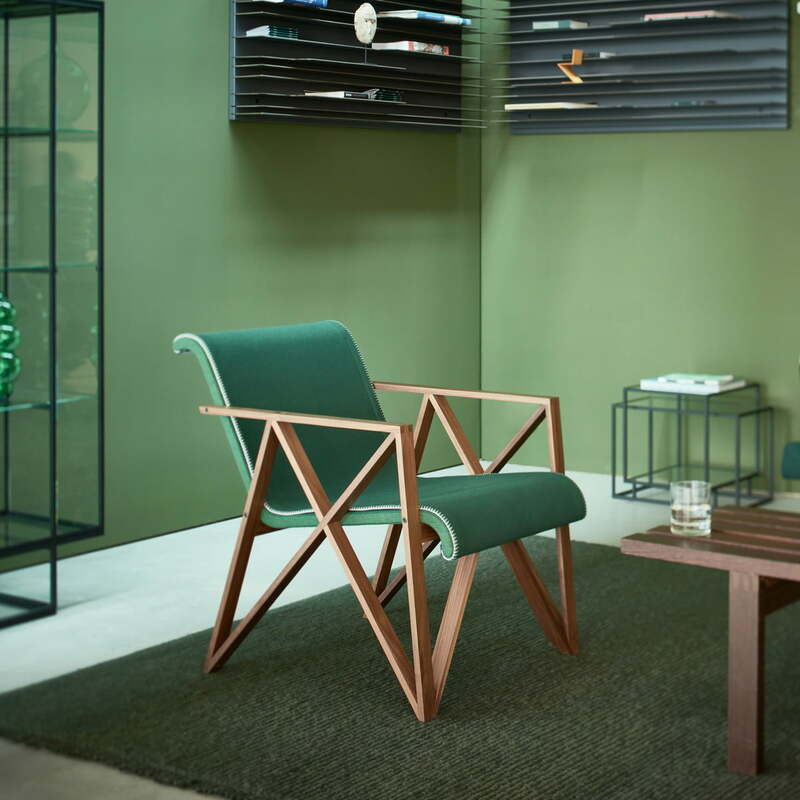 The Gerrit Rietveld Armchair for Metz&Co manufactured by Spectrum, here in green in an ambient setting. The fine details of the historical design gives a warm and precious look. 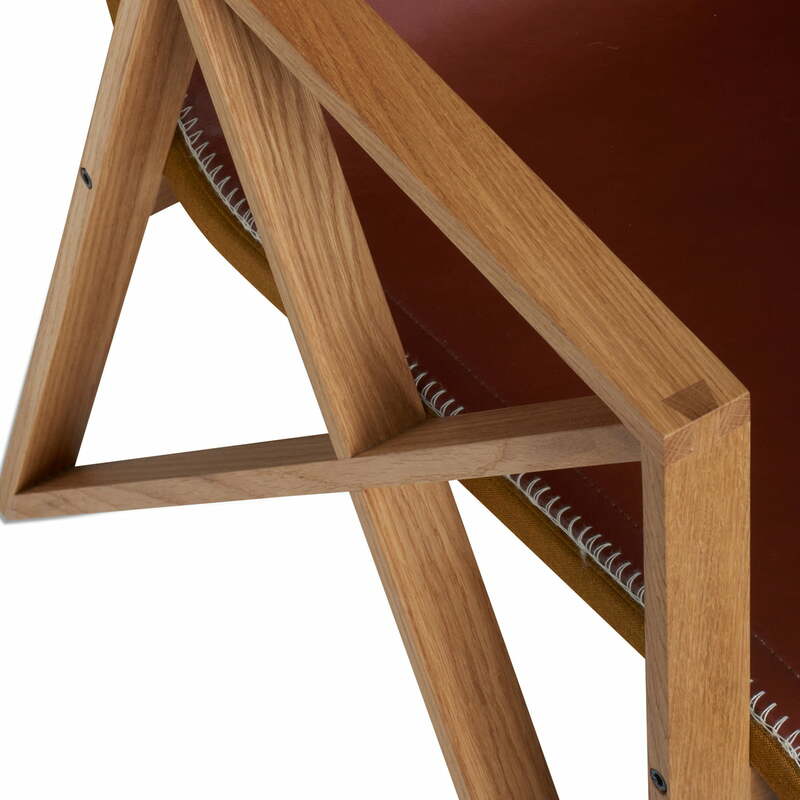 The Gerrit Rietveld Armchair for Metz&Co here pictured with leather upholstery. 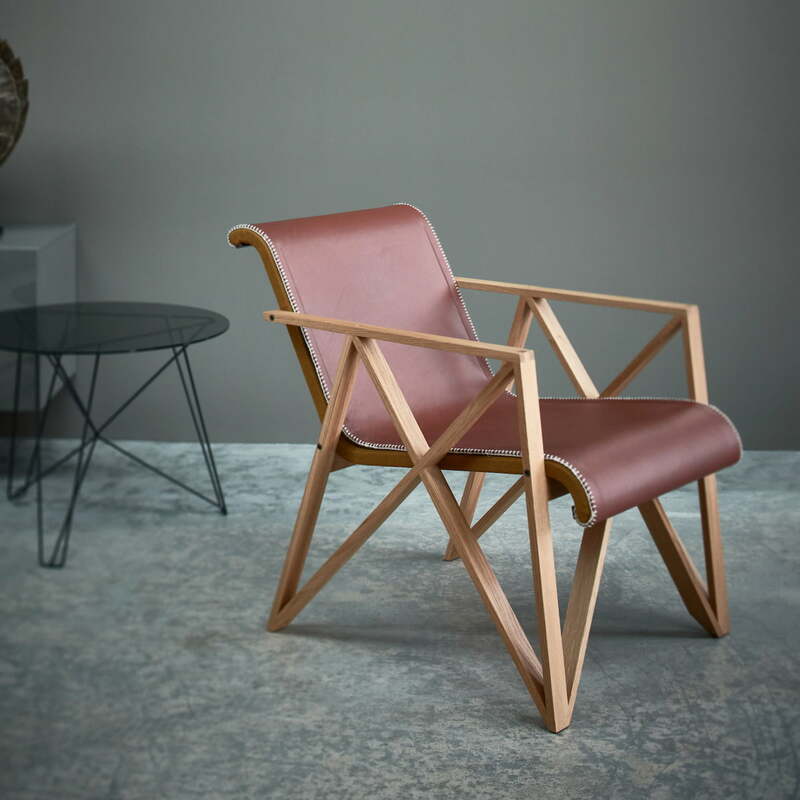 The chair was reconstructed 75 years after its first design using historical drawings and prototypes.